Your software can be customized to have a great impact starting with the installation process. 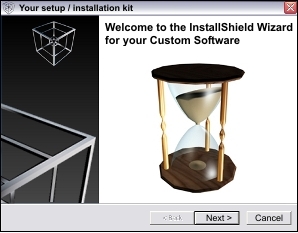 An installation kit can easily be transformed in a showcase of your products and/or capabilities of your software. With custom developed backgrounds and images the setup kit of your software will have a better look.